What's on Netflix > Netflix News > When will Season 2 of Mindhunter be on Netflix? When will Season 2 of Mindhunter be on Netflix? Netflix’s biggest new crime drama is out on Netflix with some great reviews trickling in. 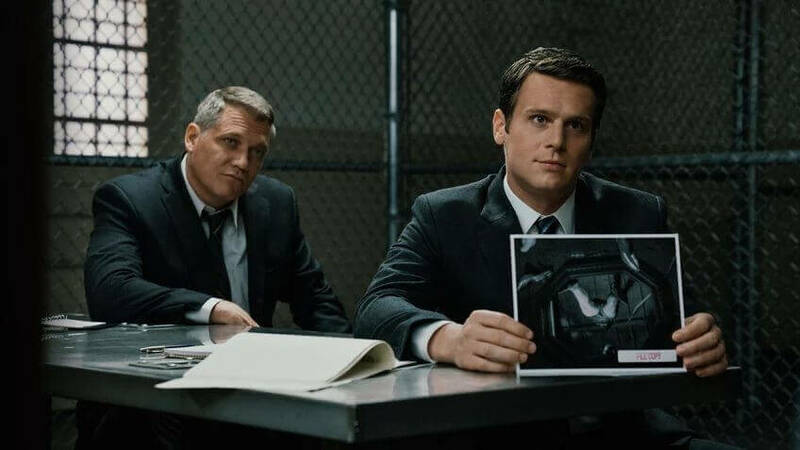 With the first ten episodes now out in the wild in their entirety, you’re probably looking for season 2 of Mindhunter and here we’ll track the second season status. The show is based on the true crime story from the book Mind Hunter: Inside the FBI’s Elite Serial Crime Unit. The show revolves around an FBI agent who tracks down serial killers among other big criminals. Unlike other series, this one tries to dig into the minds of the criminals to discover their motives to help solve future cases. Netflix has hit some big hits in the crime genre. Last year, it famously released the big documentary series Making a Murderer. It also paid big bucks to secure American Crime Story from FX too and Mindhunter shows they’re continuing their efforts in the genre. Netflix uncharacteristically renewed the show much earlier than what it does with other originals. Typically, Netflix waits around a month or two after a series airs before renewing it. 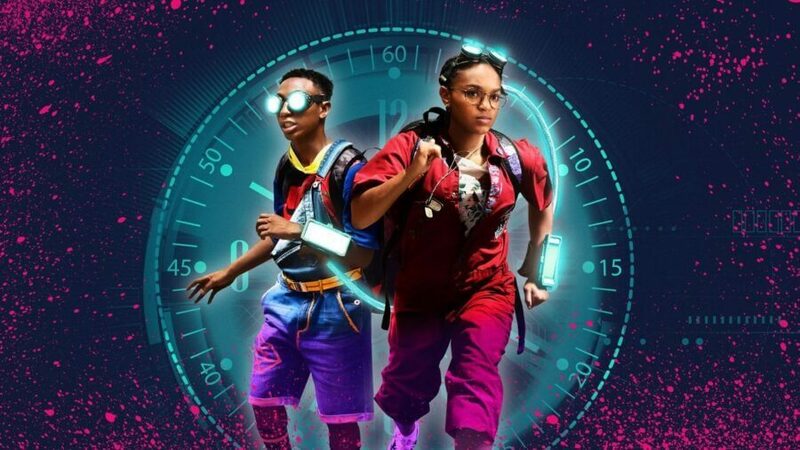 Netflix obviously saw potential with this show and automatically greenlit the show for a full second season. Once again, we expect a full ten hour-long episodes to be making up season 2 of the show. 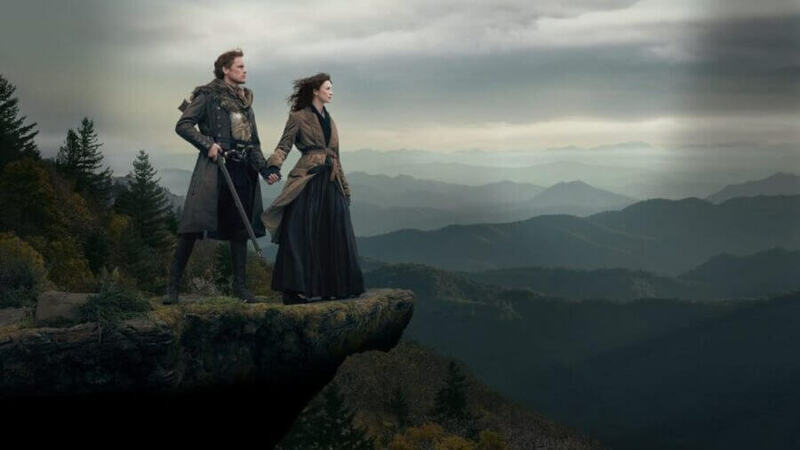 Although the release date has yet to be announced it’s likely that the show has already begun the early stages of production given the early renewal. That means we expect it to remain on a yearly schedule in which case that’d mean an October 2018 release date on Netflix. Netflix isn’t shy about bringing dates forward and backwards though, so this may be the case that it arrives much sooner or later. In the meantime, the original book is scheduled for a re-release thanks to the Netflix show which is due out on October 25th, 2017. Are you happy Mindhunter has already been renewed? Let us know in the comments below.